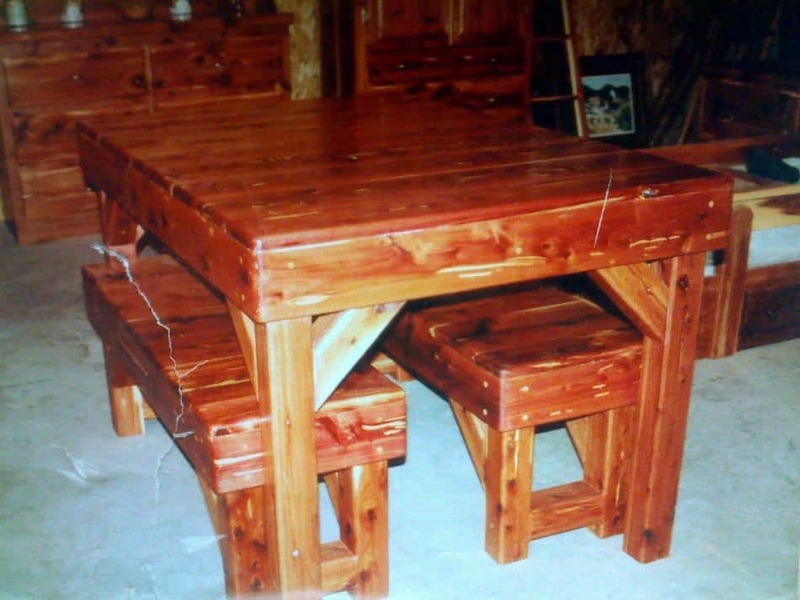 USES: Closet & chest linings, rustic furniture, posts and many other specialty items. 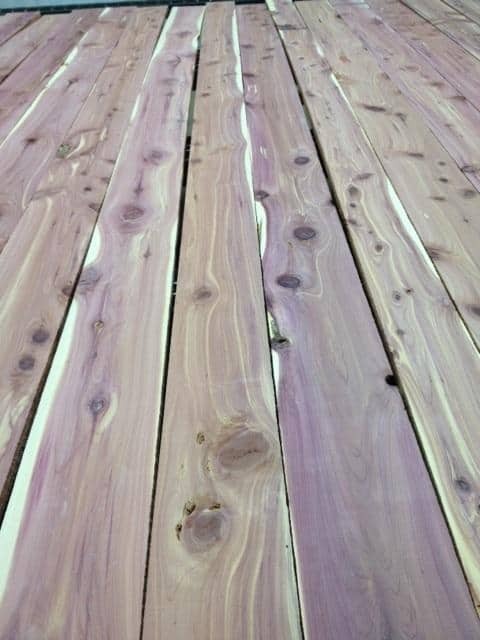 Aromatic Red Cedar is straight grained with knots throughout. 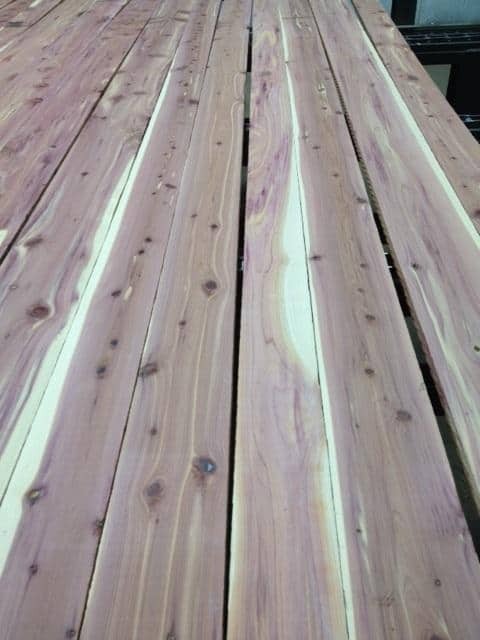 It has a fine even texture and outstanding resistance to decay. 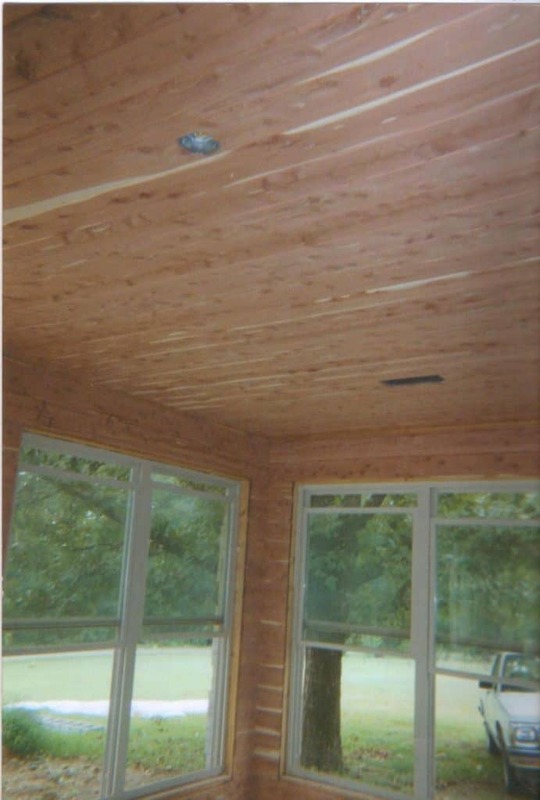 It is known for its distinct scent and is commonly used in closets and chests to repel moths & insects. 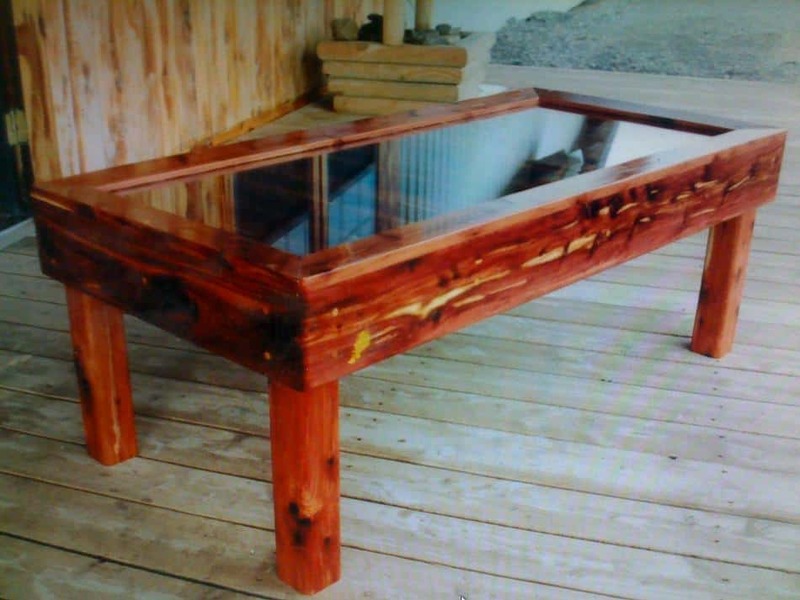 Wood Vendors sources only the finest Aroumatic Red Cedar lumber as well Aromatic Red Cedar Slabs. 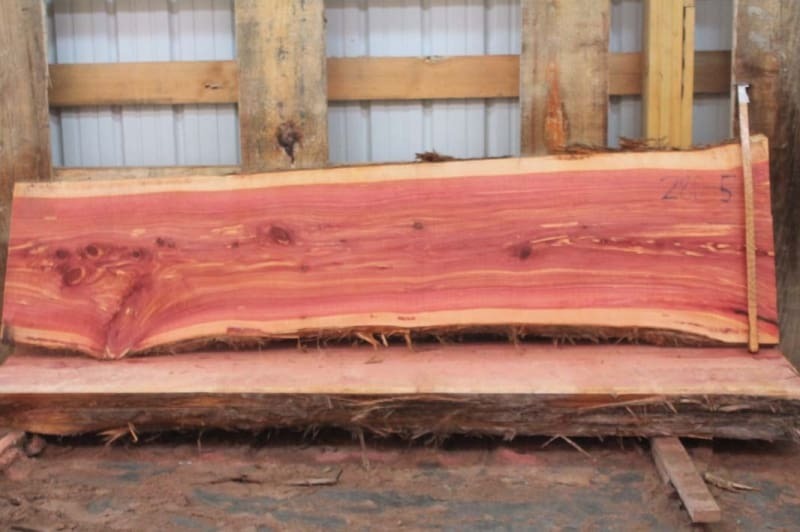 Call us now at 1-877-983-6367 to discuss your Red Cedar needs.